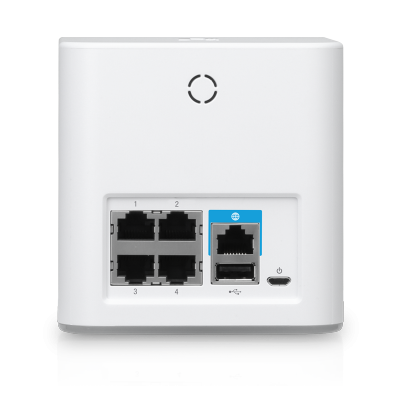 Not Just a Wi-Fi Router, It's a Wi-Fi System AmpliFi is more than a common home router: it’s the ultimate Wi-Fi system. 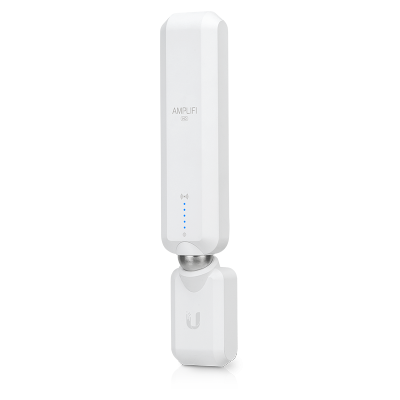 With turbocharged 802.11AC Wi-Fi, AmpliFi utilizes multiple self-configuring radios and advanced antenna technology to bring ubiquitous Wi-Fi coverage to any home.Your Wi-Fi Router is No Longer Something to Hide Designed from the outside in, AmpliFi is meant to be a showcase piece for the modern home.Perfected User Experience One intuitive app allows instant setup, powerful reporting metrics, and easy guest access. 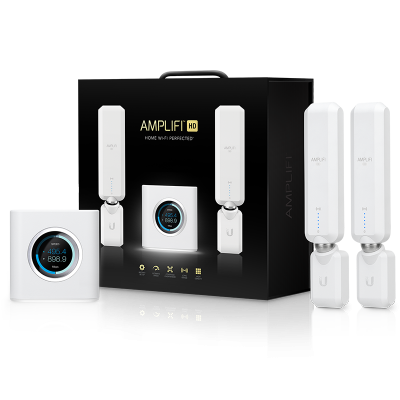 Out of the box, the AmpliFi Router and Mesh Points are pre-paired to work seamlessly as a Wi-Fi system. The smart touchscreen display combined with the Bluetooth capabilities of the router provide an instant setup experience using any Android or iOS smartphone.System Overview The AmpliFi Home Wi-Fi System includes a Router and two Mesh Points for Wi-Fi coverage throughout your home. 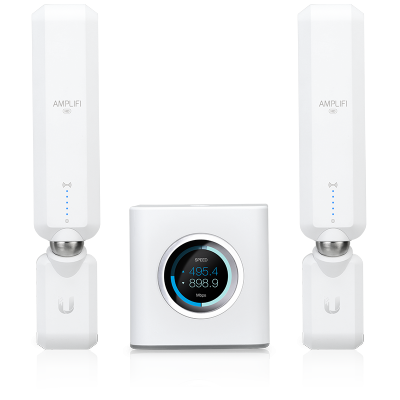 The AmpliFi Wi-Fi System uses mesh technology to provide powerful wireless performance in an innovative and simple design. 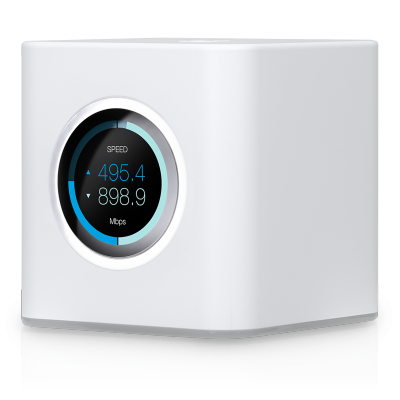 The Router features an intuitive touchscreen display and the Mesh Points display wireless signal performance.Wireless, BoostedThe AmpliFi System includes two Mesh Points, and you can add more if needed. The Mesh Points fit discreetly in any household, wherever dead spots need coverage. Signal strength LEDs are integrated into the design to ensure the system is positioned for optimal performance.